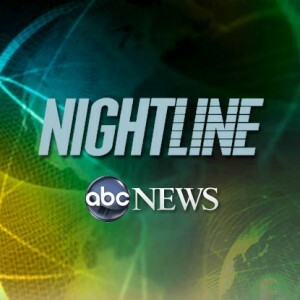 ABC’s Nightline leaves us in no doubt why they are leaders in late night news with the launch of its summer series of one-hour specials starting Wednesday June, 22. The 13 week primetime summer series starts with a five-part investigation into the realm of the extra-sensory and spiritual with experiences that are beyond belief. The series which is suitably titled Beyond Belief includes segments on “twintuition,” psychic power and near death experiences.